Nick was the Founder of tv2u, in 2008. He has an exceptional pedigree averaging over 23 years each in Media and Entertainment, with deep domain expertise and project experience with content owners, digital service providers, broadcasters and telecommunications companies. 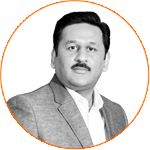 Liaqat is an accomplished project and product manager with over 15 years of award-winning software development experience. 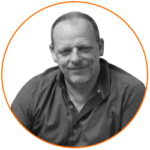 Specialising in managing complex, multi-phase, high-profile and mission-critical projects in broadcast, IPTV, TV Everywhere/OTT, he drives the vision behind tv2u’s technology. Ms Raven is a corporate lawyer and company secretary, with extensive experience both in Australia with various ASX-listed companies and internationally. 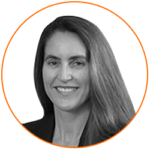 Ms Raven has extensive experience in Latin America, having practised as a foreign lawyer in Chile advising telco start-ups and technology companies.